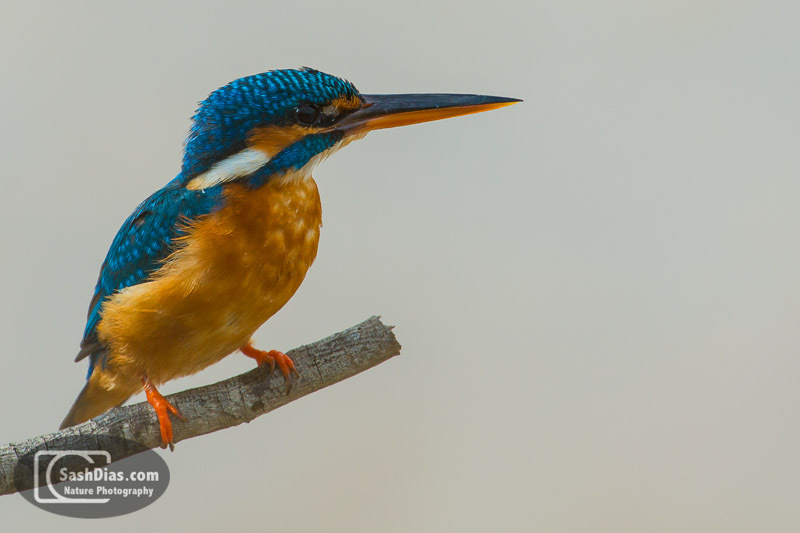 Sri Lanka is home to at least seven types of Kingfisher, some of which are quite rare. 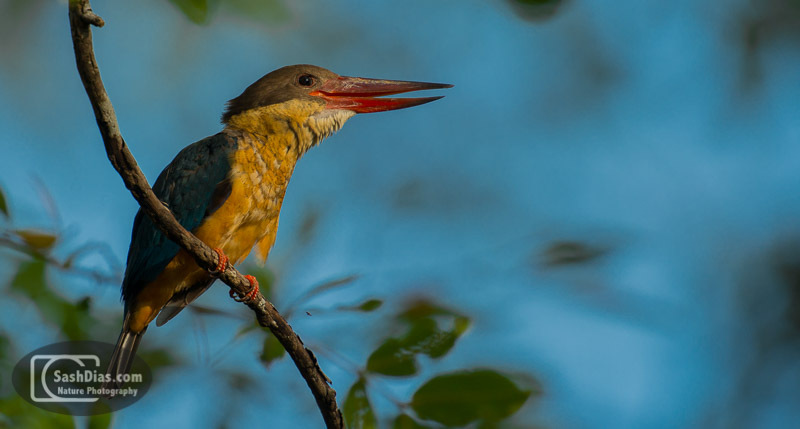 The four most common species are the White Throated Kingfisher, Stork Billed Kingfisher, Pied Kingfisher and Common (Eurasian) Kingfisher.I was hoping to get good shots of all four when I visited Sri Lanka in August 2012, but the Pied Kingfisher eluded me until the last day of our safari. 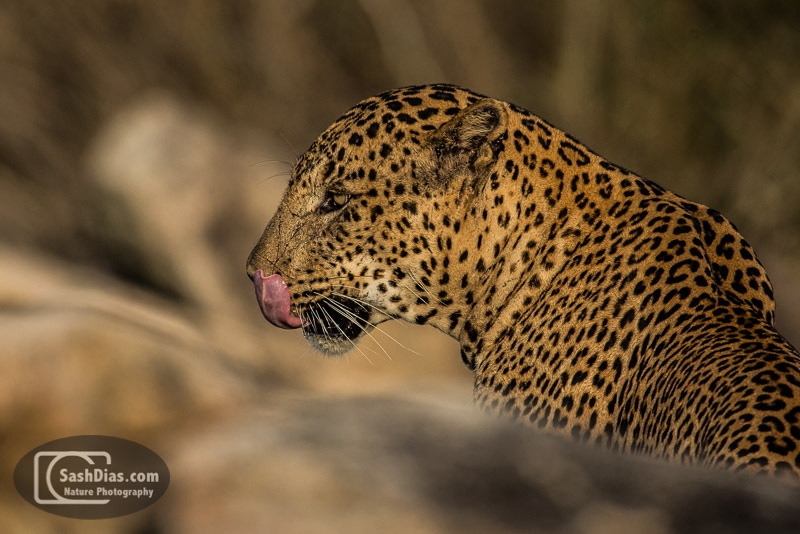 I finally saw one and was able to photograph it, though it was more an image that documented the species rather than one I'd be proud of photographically. 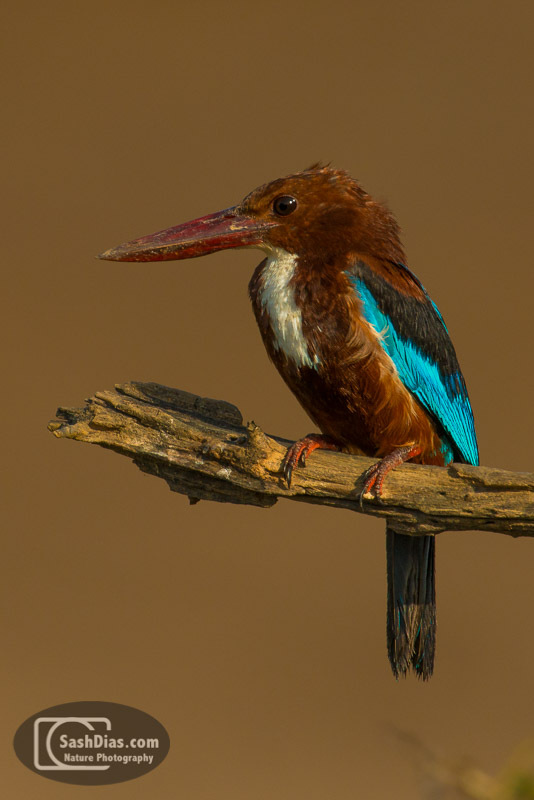 The Stork Billed Kingfisher is by far the largest of these four, and is almost as big as a crow. 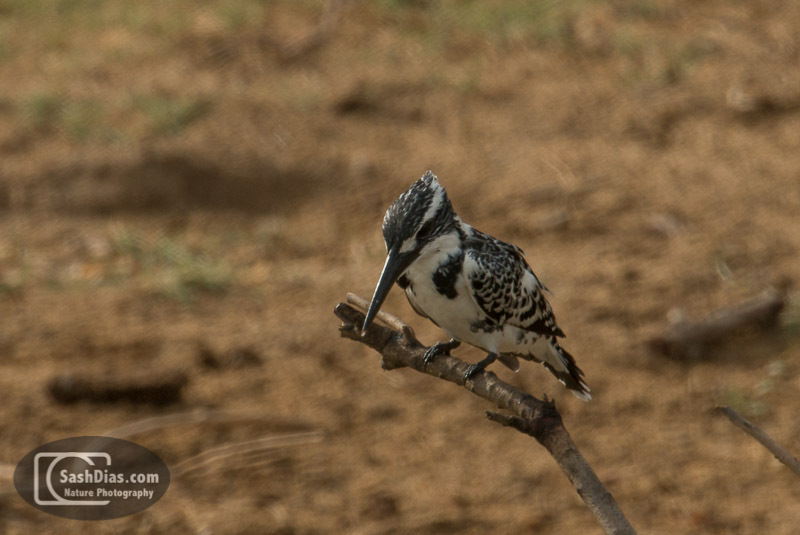 The White Throated is arguably more common in Sri Lanka than the others, and I was able to observe one at close quarters as it took a dip in our swimming pool quite regularly! 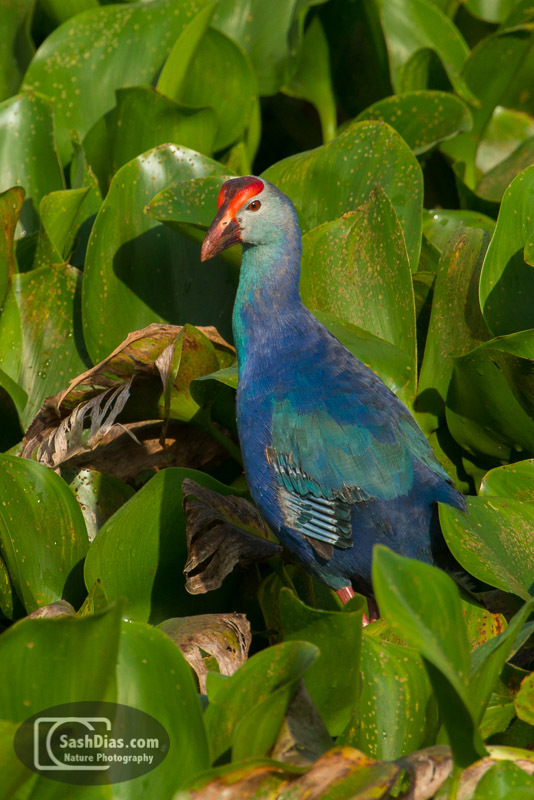 This species known by many names, among which are Purple Coot and Purple Moorhen. 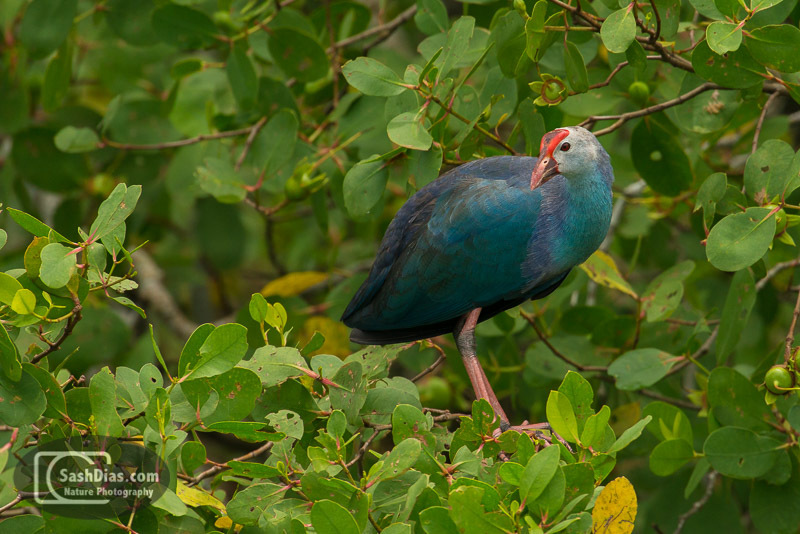 It belongs to the rail family, and its enormous feet allow it to spread its weight evenly when walking on water plants.